Sometimes it’s not about the nasi lemak tambah rendang dan telur goreng you ate yesterday, sometimes, it’s about the decisions you make tomorrow. Eating healthy can be a chore, especially if you’re not a big fan of grocery shopping and playing around with a frying pan. 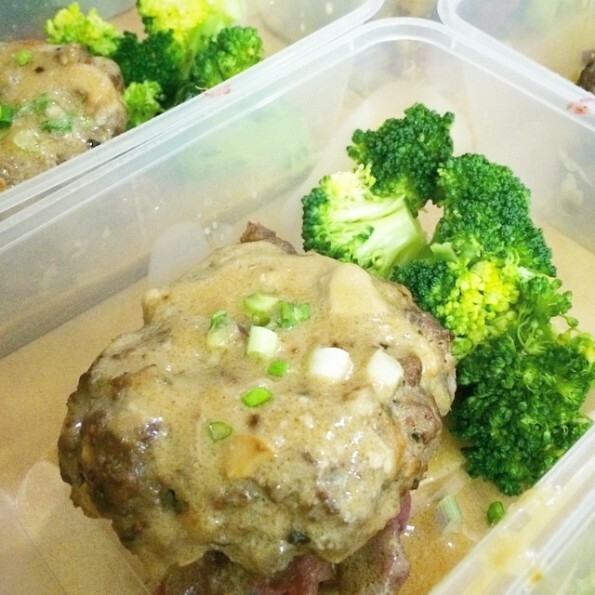 Luckily for you, healthy food delivery services are mushrooming in the Klang Valley, making your lunch choices easier whether you’re busy at work, working from home, or just wanting something different for a change. The Naked Lunch Box is a food delivery service that offers a variety of vegan, paleo and raw meals delivered to office during your lunch hour. The Naked Lunch Box changes its menu on a monthly basis so you won’t be stuck with the same old choices. There is a small catch though – there has to be a minimum order of three lunchboxes /dates per customer. Besides, catering to your lunch needs, you’ll be happy to know that they can also cater for small meetings and other office events too. 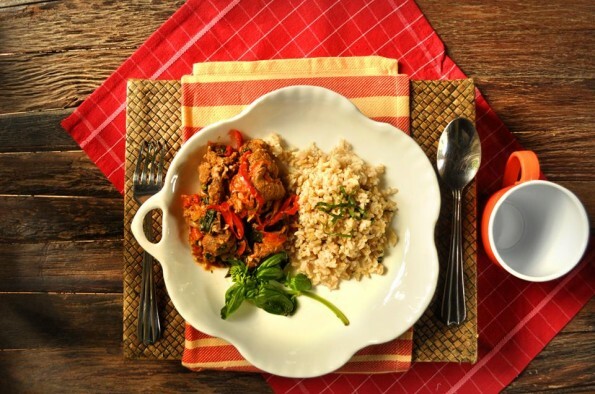 EatClean KL has a mantra that advocates healthy living by encouraging healthy diets “one meal at a time”. The preparation of the meals are halal and they only use fresh produce, organic products, olive oil and minimal salt is added to their food. It is available only for lunch times though. 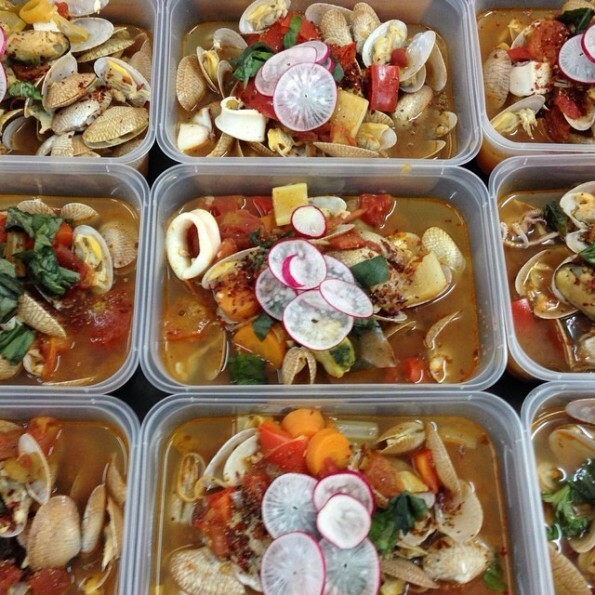 EatClean KL’s menu includes pastas, salads, wraps and more. 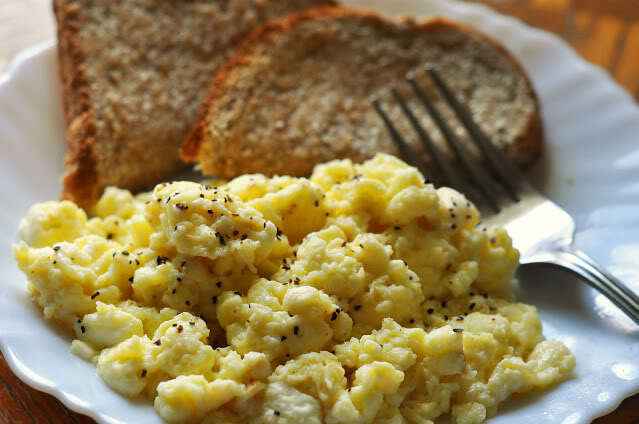 The Rebellious Chickpea is known for offering healthy and delicious food to those who want food that taste great but that is also good for their body. Pricing their meals at RM15 each (or it could be below RM15, depending on what’s available) and with all their items made with fresh ingredients, it’s a good deal. Their menu varies each week, which is great for those of us who like variety. Best thing is, delivery is free of charge to those living in the Klang Valley (now, there’s really no excuse not the eat healthily!). The Lean Canteen team likes to liven up their food. Not just with taste notes but they also have a sense of humour when naming their dishes. Names like ‘Don Aglio’, ‘Salmon Khan’, ‘Bangkok Beef'(as pictured above) are just a taste of what there is on offer. They deliver only to their allocated collection points, which is slightly different compared to the rest but there are no complaints from us. Their cuisine includes anything from the favourite of almost everyone we know- fried rice, to those in favour for some tex-mex cuisine like burritos and they have pastas covered too. The Lean Canteen works with a nutritionist so that the food they serve average to about 500 calories per meal. 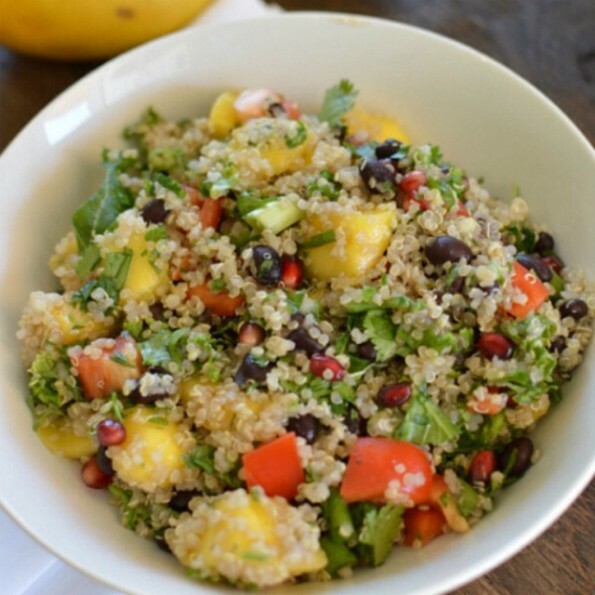 Delicious Detox Delivery takes their food to another level. 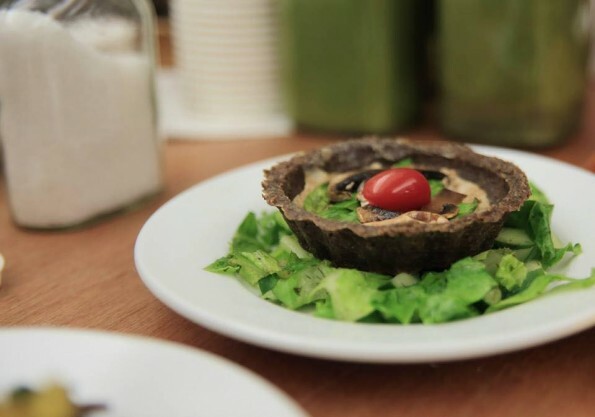 They specialise in raw, organic and vegan meals that are also dairy-free and gluten-free, a very rare find in our city. The thing we like about them is that apart from offering a weekly lunch menu (main dish, dessert and a smoothie), they also have three delicious detox programs to choose from. A great way to get into the healthy detox mode by not starving yourself but by ensuring that you eat well whilst on your detox programme. 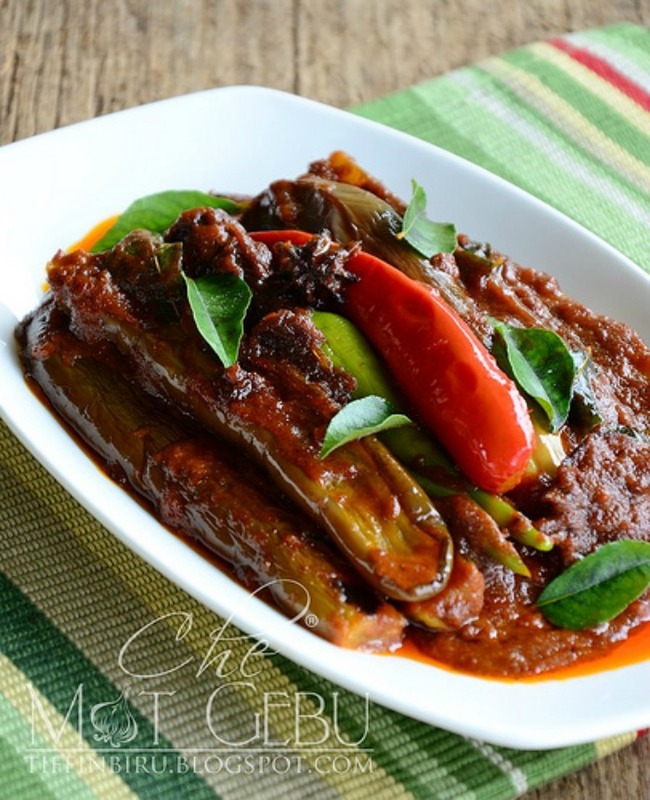 Eating well everyday doesn’t have to be complicated with Dah Makan. They pride themselves in creating healthy gourmet lunchboxes, crafted with the freshest ingredients and delivered straight to your doorstep. They believe in their food so much that they actually offer a 100% satisfaction guaranteed on their website or they say that they’ll give your money back (and that they’ll even throw in a ukelele for free!). Foodmatters Malaysia started on a simple principle – to banish negativity surrounding the concept of healthy eating. But not just that. They had a vision to make it more accessible, delicious and more importantly, affordable. They aim to make good food that matters to your body and that makes you a healthier you. Led by a certified nutritionist, you can be rest assured that your food is not being taken lightly in terms on nutrition. They take nutrition seriously and hope to help people attain a healthier lifestyle with what they eat. The only difference with this food deliver service is that they do not cater to singular orders at present. They operate on a monthly subscription system. Contact them at: Contact them here. We’ve researched quite a number of various healthy food delivery options there are in our city before listing these top 7. 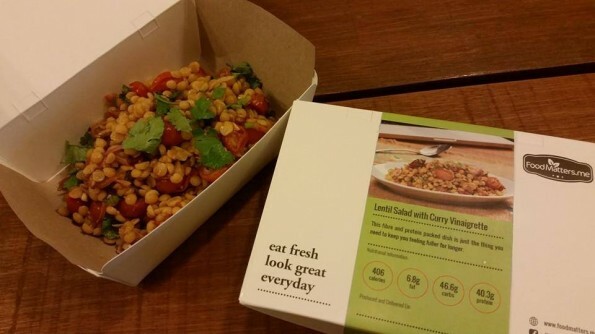 There were actually a few more which also offer healthy food delivery service, but they are not mentioned in this list because they could not provide us with enough nutritional information. They were also unable to give us in-depth information about their dishes offered. For example, they were unable to provide specifics on all the ingredients used and some were not as willing to share the way the food is prepared. As the writer for this article has very specific dietary requirements and is on a special diet for medical reasons, she needs to know literally everything that goes into the meal offered in order to ensure that she eats the right foods. Healthy food delivery services is an excellent idea and in fact, we celebrate that there is so many more healthier options available these days. Unfortunately, not everyone understands food allergies or intolerances when it comes to food, and these can be escalate really quickly if a person suffering from nut allergy were to come in contact with say, a peanut. So if a food delivery service claims to be gluten-free or nut-free, the food should be prepared in a kitchen environment where it is completely gluten-free / nut-free. This is avoid unnecessary medical emergencies and of course,to show that the brand is true for what it stands for. To us, being honest and accountable as to what is being offered to customers is also extremely important. Knowing what goes into your food and what that meal is about nutritionally all adds up to being a better, healthier you. So, don’t discount what’s in your food because it does make a difference. Here’s to a healthier, more vibrant lifestyle for those of you who are deciding to eat a little healthier. And for those of you who are already on this wonderful food journey, discover on and enjoy these scrumptious meals on offer! 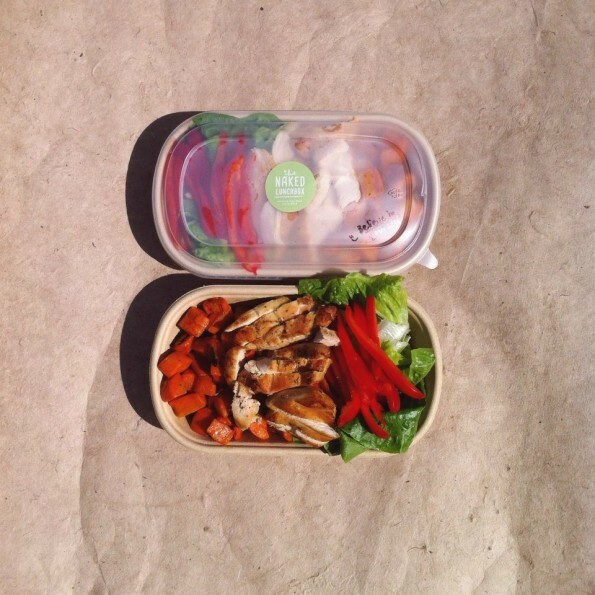 Have a healthy food delivery service you’d like to share? List them in the comments section below or on our Facebook page!